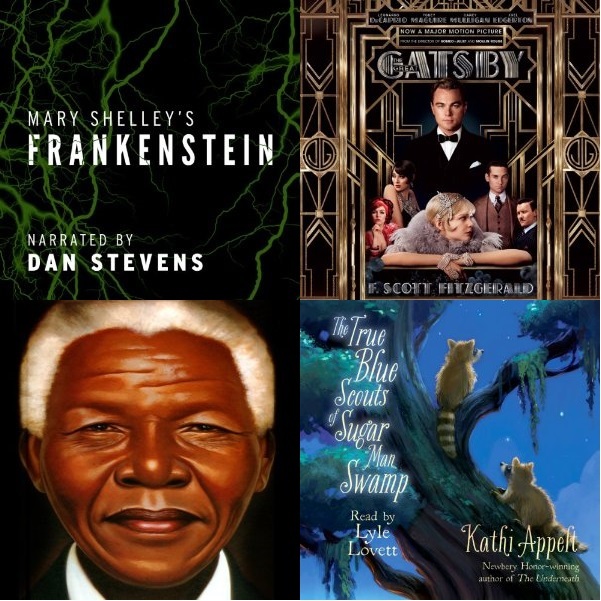 The following audiobooks were nominated by the Armchair Audies Team in the Celebrity Narration – Male Category to draw awareness to how celebrity nominations have begun to dominate the Solo Narration categories. Reviews will be posted as they come in. This category will be judged by Krista from Cubicle Blindness. Would you like to join her? Send an email to armchairaudies@gmail.com.